Gents has partnered with HBO and Bloomingdales to create hats inspired by the upcoming HBO documentary. 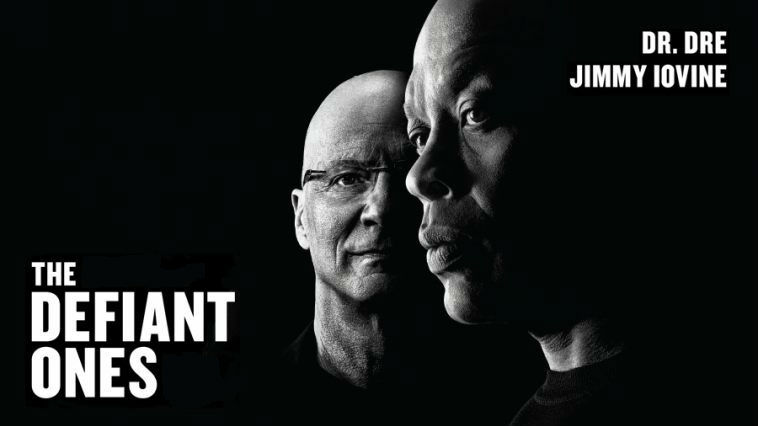 "The Defiant Ones". These caps are available exclusively at Bloomingdales.